An easygoing feel good flick with stellar turns from the two leads. 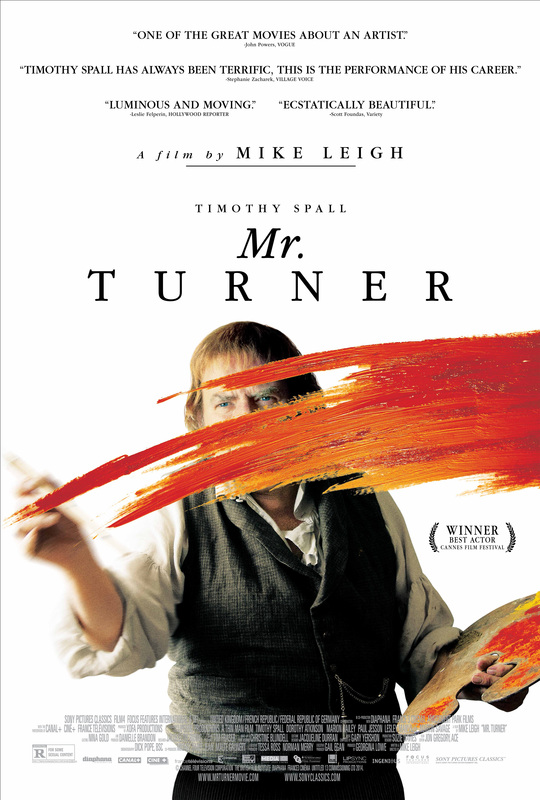 Based on the international best selling book. 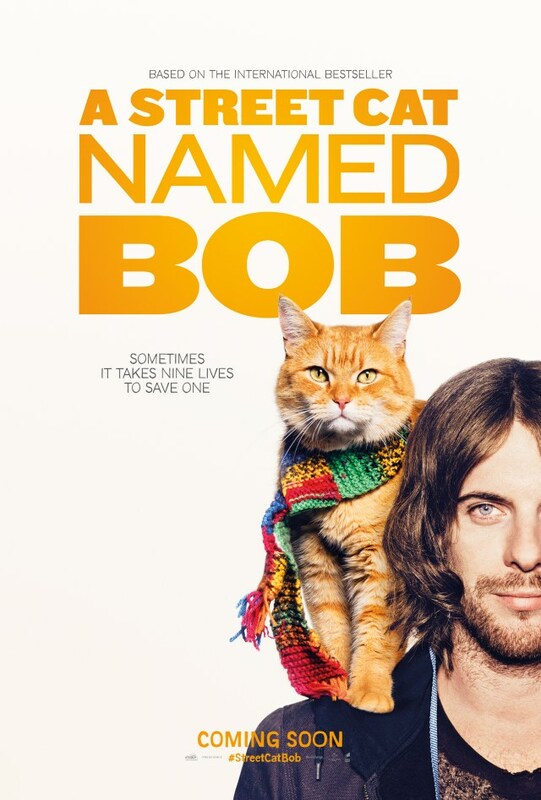 The true story of how James Bowen (Luke Treadaway), a busker and recovering drug addict, had his life transformed when he met a stray ginger cat (Bob). Ironically, despite that synopsis, I didn’t realise until the opening credits that this was based on a true story. The grim opening sequence gave a hard look into life on the streets with Bowen busking for his next meal (or his next fix). We watched him sleep rough on a sheet of cardboard in the pouring rain. Rummaging through skips and bins for scraps while fighting back the withdrawal from his drug addiction. There was even a cringe inducing scene in which the poor chap literally sang for his dinner in a cafe. Just because he was 12p short. Luke Treadaway is an underrated actor. I enjoyed his turn in Fortitude. It was good to see him get a leading role. He played the part well. He hadn’t got a bad voice either. A cross between Frank Turner and Mumford & Sons. BUT there wasn’t as much singing as I thought. I expected something a little more in the lines of Once. However, Satellite Moments (Light Up The Sky) was a catchy tune and stand out track. Director Roger Spottiswoode (Tomorrow Never Dies) and writers Tim John and Maria Nation got the right balance. In all fairness, if it wasn’t for the overdose sequence, this could have passed as a PG. It wasn’t graphic or violent BUT still hit home. Darren Evans (My Mad Fat Diary) was quite good as Baz. The relentless junkie desperate for another fix. It was a surprisingly dark opener as Bowen overdosed in a stolen car. However, our troubled hero gets a second chance in the form of a ginger mog. There wasn’t enough of Joanne Froggatt (Downton Abbey) as Val. The social worker taking a big gamble on the stumbling drug addict. Refusing to accept Bowen’s excuses BUT desperate to see him make the program. The film delved into the housing benefits scheme and provided a better insight into the workings behind the Big Issue sellers. I didn’t realise the rules and the various territories. Eye opening. It was a little cheesy once Bob was thrown into the mix BUT they made an entertaining pair as they both got into all sorts of scraps. The POV perspectives from Bob did get a little silly. It may have lightened up the serious tone of James’ rehabilitation BUT we didn’t need to see everything James was showing Bob. A friendly visit from a mouse delivered a fitting nod to Tom and Jerry. The introduction of Bob also introduced aspects of James’ life that he thought were done. Most notably in a blossoming romance with the ditsy super vegan Betty (Ruta Gedmintas). It was a bit of a change from slaying vampires in The Strain for Gedmintas. She was very good as the enthusiastic veggie. Desperate to help all creatures. Volunteering at a local vet despite being allergic to animals. The pair had great chemistry. I just wish there was more exploration of James’ relationship with his father (Anthony Head – Buffy the Vampire Slayer). You felt sorry for James as he tried to keep clean and build bridges much to his step mother’s disapproval. BUT of course, the road to recovery is never easy. This had more of a TV movie feel to the piece BUT it had just enough heart and charm to stand on its own two feet (or paws). Especially after some of the entries hitting the Xmas schedules (Say no more). It wasn’t quite as hard hitting as I had expected. By all means, it was still very watchable with some endearing moments as we went through the highs and lows BUT if you were expecting Inside Llewyn Davis meets Trainspotting, you might be left disappointed. Ruth Sheen (Another Year) was completely wasted in her role as Elsie, the friendly passer by who becomes a fan of Bob. I still can’t believe this was a true story. It was a charming little film that left a nice message and a cheesy smile (Including a passing cameo from Bowen himself). If that sounds like your cup of tea, check it out.